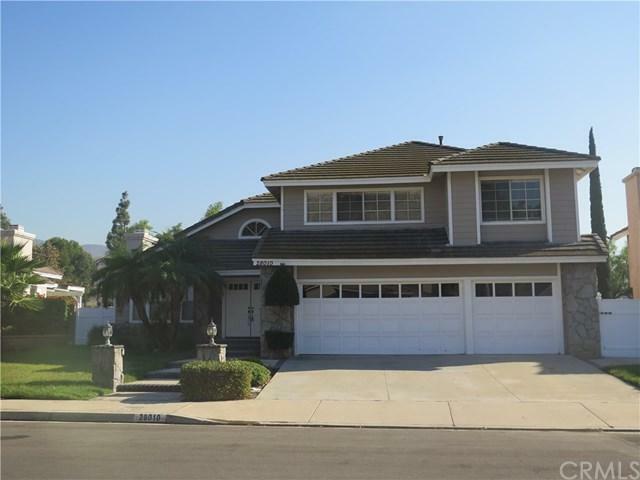 Welcome to this East Yorba Linda home within the Bryant Ranch Neighborhood! Downstairs features a very open floor plan. 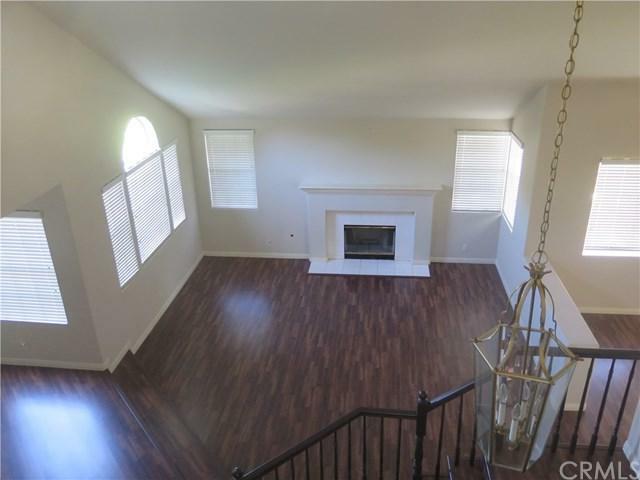 Grand entrance, soaring ceilings and step-down living room with fireplace. Formal dining area with slider access into patio area and backyard. 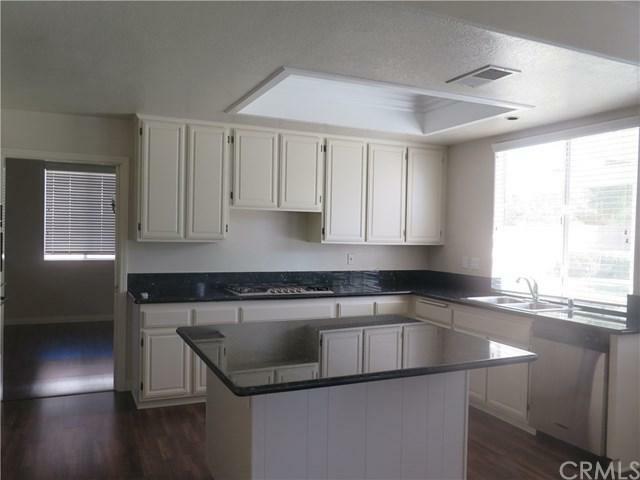 Updated kitchen opens into the family room with large island/breakfast bar, eat-in kitchen, walk-in pantry, refrigerator, tons of cabinets and counter space. 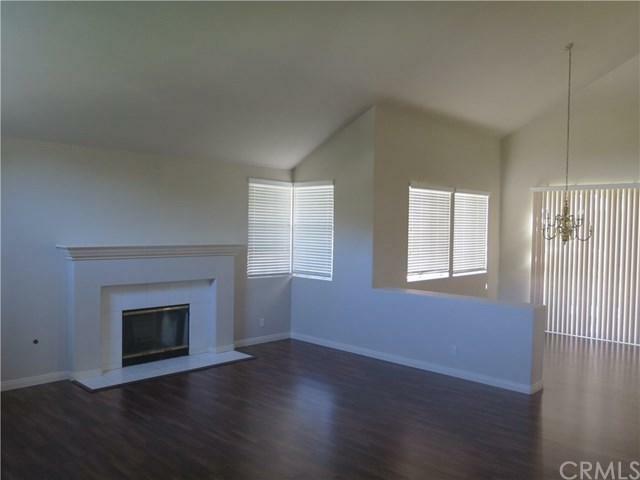 Family Room has direct backyard access and a second fireplace. Downstairs bedroom has full private bath. Inside laundry room w/utility sink, wash & dryer, and storage cabinets. Finishing off the downstairs are private powder room, wet bar for entertaining and direct access to the 3-car garage. Upstairs has a HUGE bonus room which can be used for family room, kids play room or library. Master suite includes double entry doors, high ceilings, relaxing lounge area and view of the backyard. Master bathroom enjoys high ceilings, two large his/her walk-in closets w/mirrored slider doors, double sinks, separate soaking tub and newly tiled shower. Two additional bedrooms and Jack & Jill bathroom with double sinks. Walking distance to Brush Canyon Park. Yorba Linda High School boundary. Sold by Michael Sebastian of Keller Williams Realty. Management Co Ideal Properties Inc.
Based on information from California Regional Multiple Listing Service, Inc. as of 2019-04-24T23:36:29.973. This information is for your personal, non-commercial use and may not be used for any purpose other than to identify prospective properties you may be interested in purchasing. Display of MLS data is deemed reliable but is not guaranteed accurate by the MLS. Licensed in the State of California, USA.